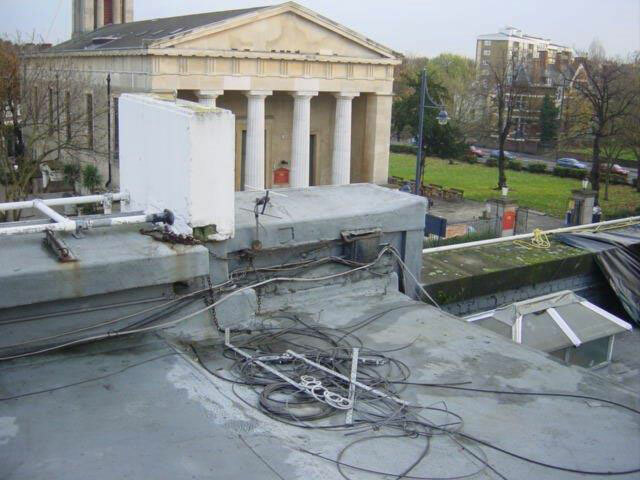 Dilapidations are breaches of a covenant to repair a building contained in a lease. They are a complex and contentious aspect of the landlord and tenant relationship and can take many forms. Dilapidations are often wrongly regarded by tenants as insignificant compared to rent, service charges and rates when they are seeking new premises. However, the liability to repair can have serious financial implications. It is therefore very important, whether you are a landlord or tenant, that you be correctly advised at the start or end of a lease. 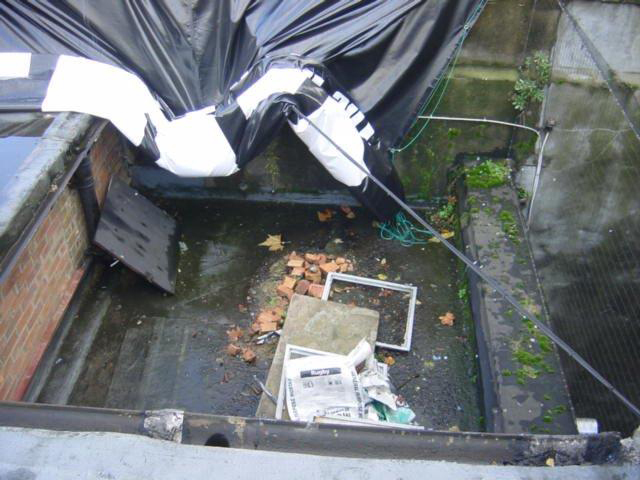 We are able to prepare interim or final schedules of dilapidations for either Landlord or Tenant.